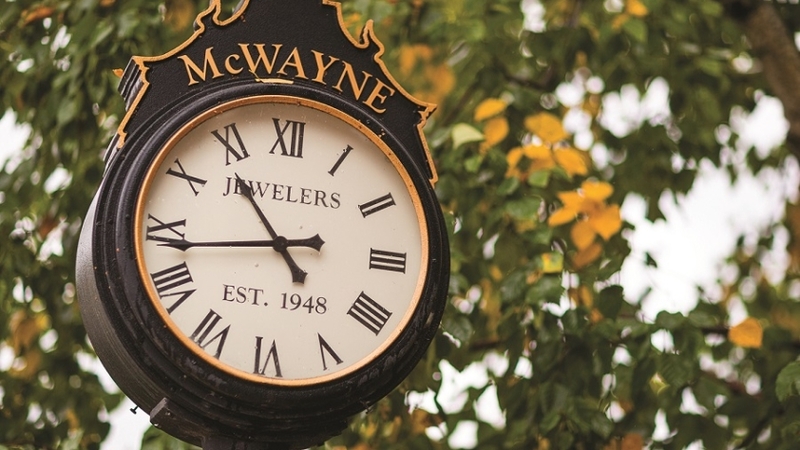 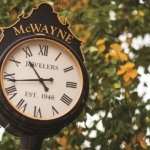 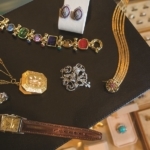 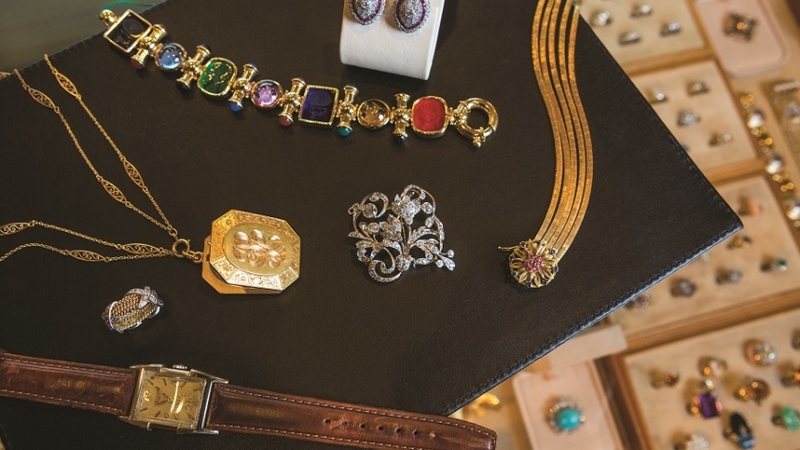 Manchester’s oldest jewelry store featuring fine jewelry and diamonds, plus antique and estate jewelry. 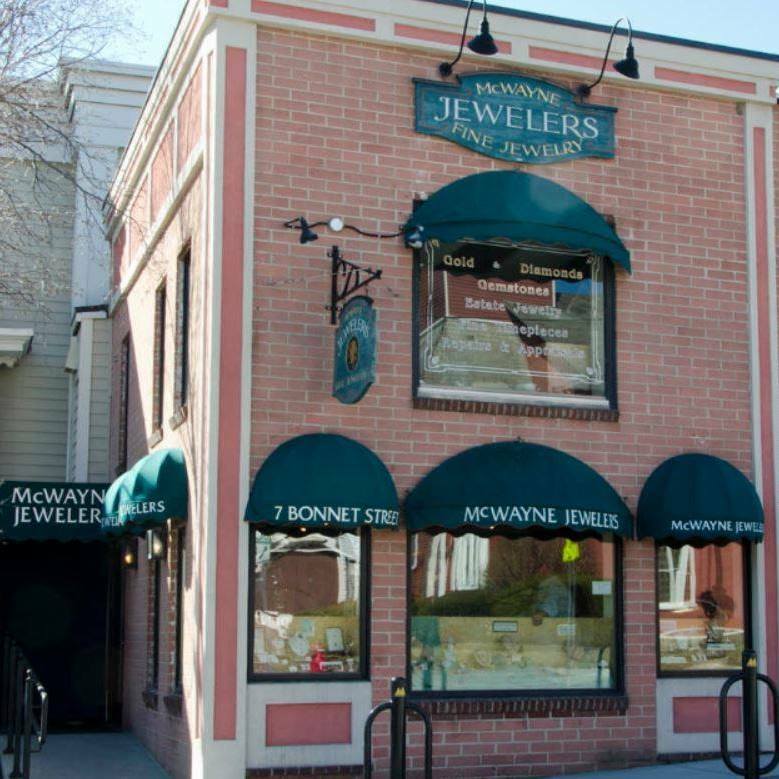 All jewelry repairs done on site. 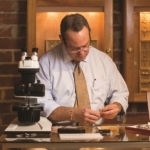 Appraisals, engraving, and watch repairs available. 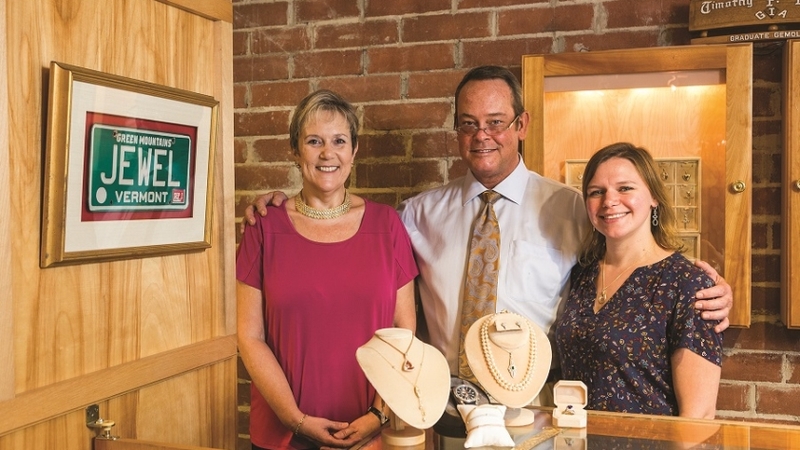 "A real family business that provides true quality pieces and amazing customer service! 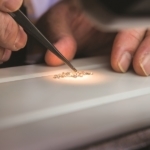 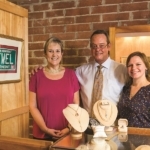 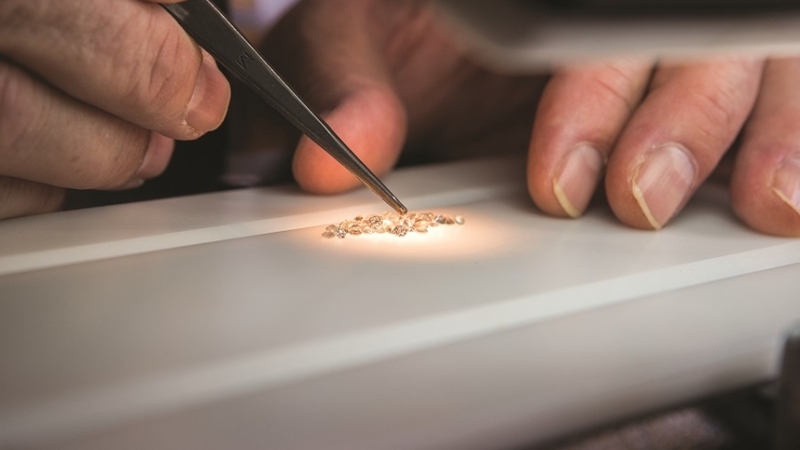 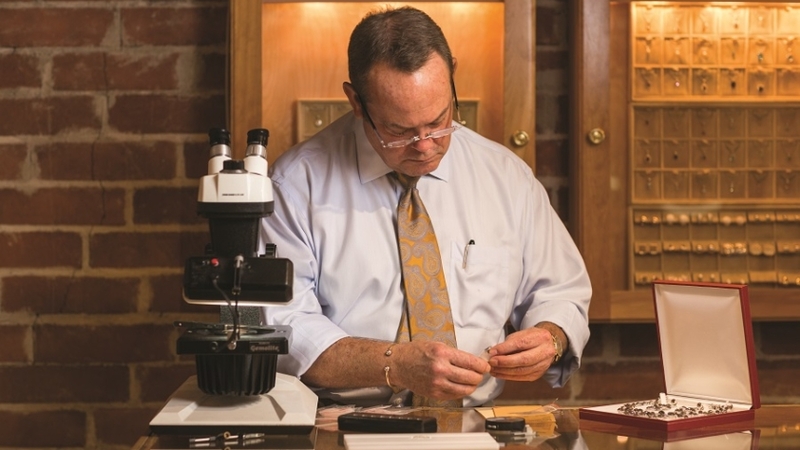 You won't find a better jeweler in southern Vermont!"